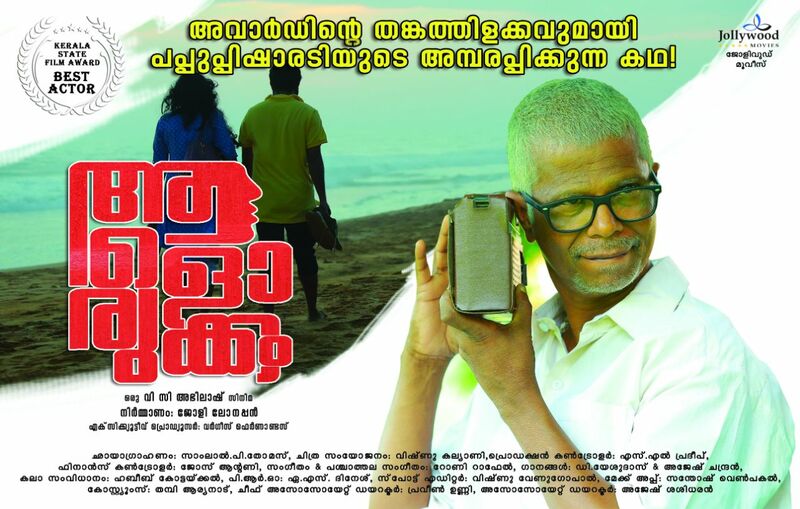 Aalorukkam movie to get a release on March 29th! 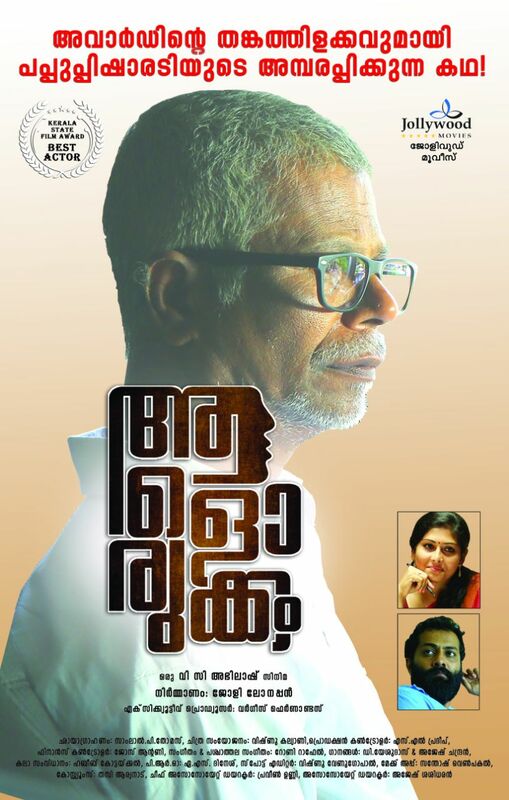 Finally actor Indrans’ Award winning movie Aalorukkam movie directed by VC Abhilash will get a release on March 29th,2018. 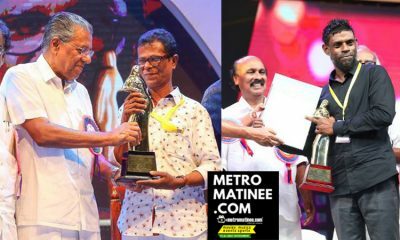 Aalorukkam which bought veteran actor Indrans, the 2017 Kerala State Award for the Best Actor, is finally all set to open on the big screens. 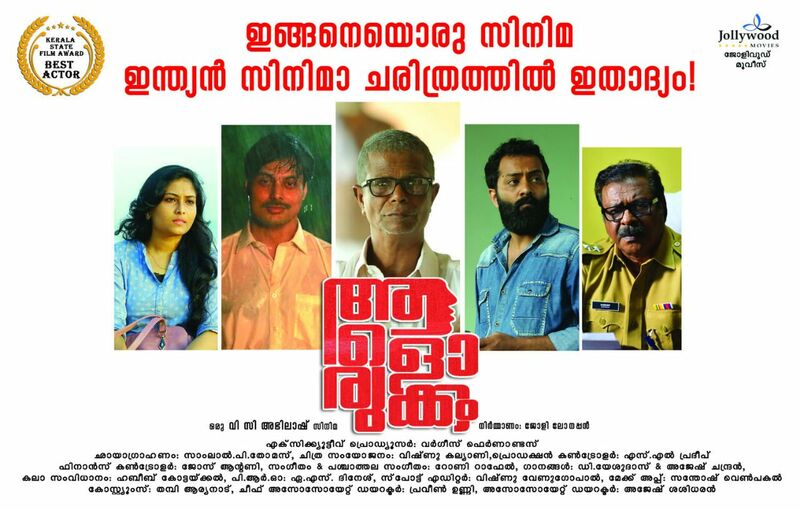 The movie was earlier scheduled to hit theatres on March 23rd but the date got postponed. The movie, as updated by the makers, will now hit theatres on March 29. 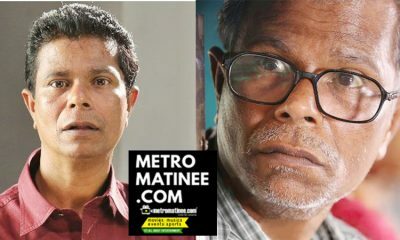 Starring Indrans in the role of an old Ottanthullal artist, the movie is a tale about an old man’s journey to his long-lost friend. 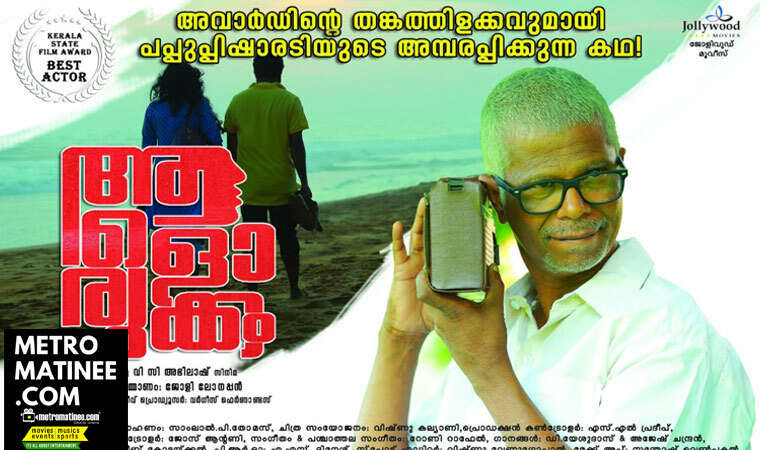 Sreekanth Menon, Vishnu Agasthya, Shaji M Maruthayathu, Seetha Bala, Deepak Jayapraksh, Sreshma Vijayan and Baby Thraya form the supporting cast of Aalorukkam which is bankrolled by Jolly Lolappan under Jollywood Movies banner.Indrans plays the role of Pappu — an Ottanthullal expert in the movie. A 70-year-old man is in search of his son who left home 16 years ago. 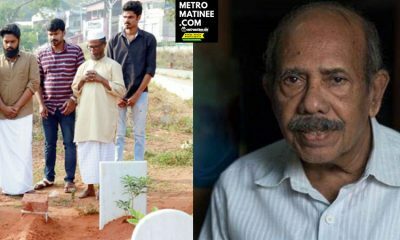 Pappu Pisharody, the old man, has lost his wife and daughter. Now caught in the dark vortex of depression and loneliness, he yearns for his long-lost son and sets out to find him. His search takes him to a town where he meets with a small accident and lands up in a hospital, from where he still continues the search, enquiring with the doctors and nurses. His son is his all-consuming obsession. The gregarious old man’s waking hours are consumed by thoughts of his son. He even tries to matchmake for his son with a nurse who treats him. That’s how great his hope of finding his son is. The septuagenarian’s efforts pay off and he finally locates his son. If you think the story ends with the old man finding his son, you are far off the mark.That is only the beginning. The events that come after the son is found, gives the film thrilling moments and takes it to its climax. Director Abhilash is tight-lipped about the mystery, but hints that it is a current issue that the state is seeing. 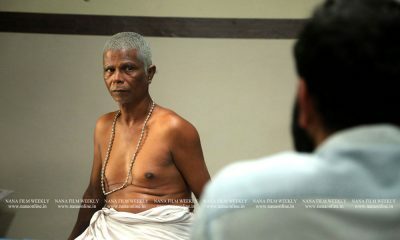 Actor Indrans will be doing a full-fledged Ottanthullal performance in this film, which is a novelty.A journalist and an assistant director, Abhilash had first written this as a story in 2008. It was also published. But the story at that point lacked depth. After deciding to make a film, he turned into a screenplay. A lot of research has gone into the film, taking into account the subject being portrayed. 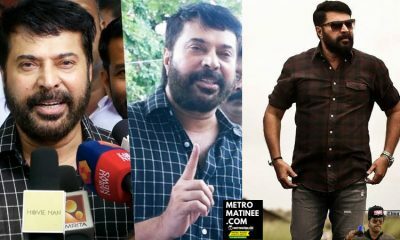 കുഞ്ഞബ്ദുള്ളയായി ഇന്ദ്രൻസ് എത്തി അബ്‌ദുള്ളയുടെ അനുവാദം വാങ്ങാൻ!!! Nazriya Nazim to turn producer for Fahadh Faasil’s next movie! 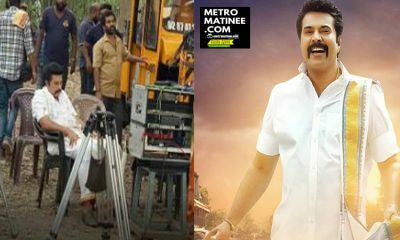 Narain to play the role of Manju Warrier’s husband in Odiyan! ?